Is cross era play a bad decision ? Where are the hero outfits ? Only 1 Star card in RO dlc ? New modes for death star in next patch ? Death star Y-wing pick up ! 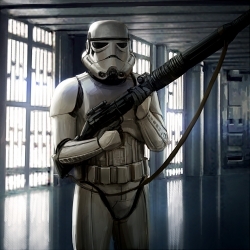 Potential current Battlefront game ! Do you enjoy the season pass ?